Welcome to our Summer School in Rising Field Karuizawa! 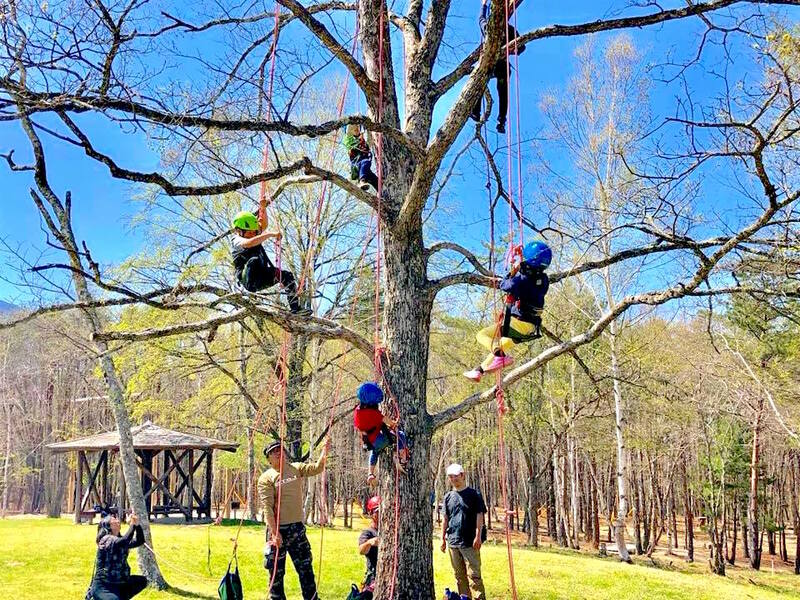 EtonHouse Education Group, headquartered in Singapore with more than 100 international schools and pre-schools across Asia is proud to present our 2nd summer school program in the nature of Karuizawa, Nagano Prefecture. Last year we had a very successful program with 46 children and this year expect many more to join. We believe the environment speaks and interacts with our children in various forms and ways. 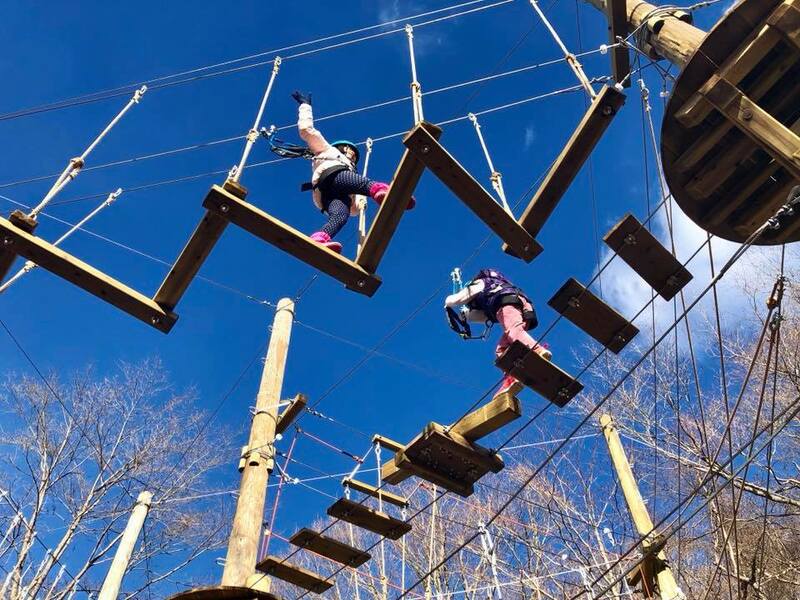 It will be an unique experience to see how children could engage themselves within this natural environment. With the collaboration of Rising Field Karuizawa, we are able to provide your children with a different ‘classroom environment’. Our educators have planed activities to challenge your children to inquire, think, discuss, build confidence, teamwork and leadership. We structure this program in such a way that it is flexible enough for children to decide, plan and execute their interest of learning. A child of the 21st century is one that could sustain and adapt in any given situation/environment now or beyond. We hope your children could pick up some of these skills to prepare them for the future that is constantly changing. 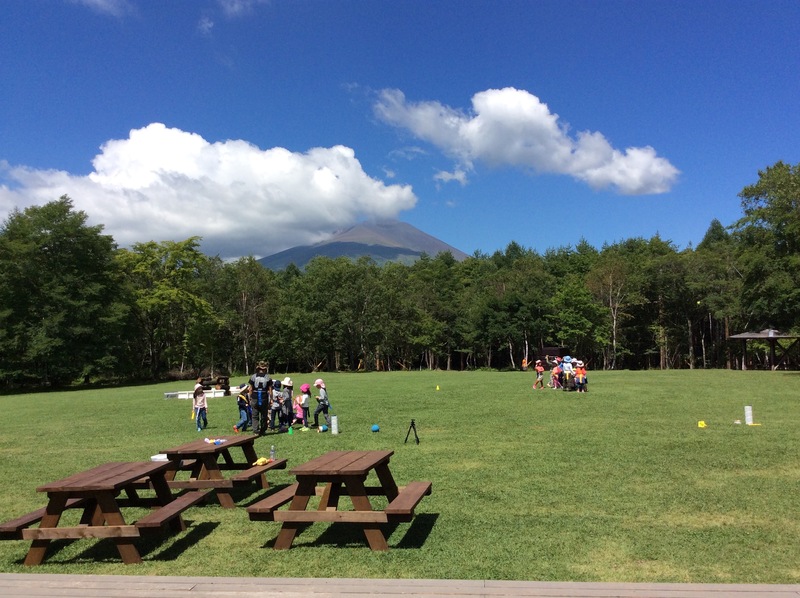 Most importantly children should enjoy and have fun in the nature of Karuizawa ! On the last day, the last hour, we invite parents to participate our activities/games with their children. Parents really appreciate this time with their children and they also enjoyed the nature. Copyright © MiRaY School inc. All Rights Reserved.